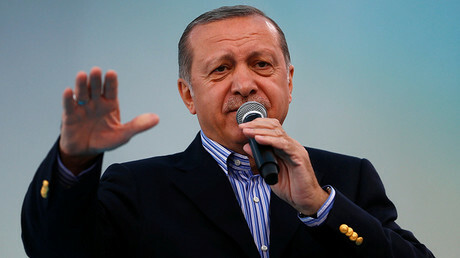 The Turkish President, Recep Tayyip Erdogan, is reportedly finding it difficult to secure booking for a suitable venue to address thousands of his supporters on the sidelines of the upcoming G20 summit in Hamburg, according to local media. So far, a number of arenas located in the North Rhine-Westphalia region, which could potentially cater to the Turkish leader’s needs, have for various ‘reasons,’ reportedly politely refused to host Erdogan on July 9. The Dortmund Westfalenhallen is not available, said a spokesman for the event center on Wednesday, as the hall has already been booked on that day, apparently for construction work for another event, Ruhr Nachrichten reports. The Konig-Pilsner-Arena in Oberhausen also denied a request for Erdogan’s speaking engagement, according to Bild. The spokesman for the venue reportedly said the arena will undergo renovation and reconstruction work during the summer break. The Dusseldorf ISS Dome also used a similar excuse to deny Erdogan a public space, Focus online reports. “The arena is not available because of the renovation work that takes place annually in the summer weeks,” said spokeswoman Julia Kaballo. Erdogan made his last appearance before his supporters in Germany in May 2015. Whether or not he will have another chance to extend the courtesy to some of the roughly 4 million Turkish citizens residing in Germany remains to be seen. Meanwhile, Germany’s Federal Foreign Office said the Turkish Embassy in Berlin was unable to confirm plans for Erdogan’s attendance at the G20 summit which will take place on July 7-8 in Hamburg. The public speaking venues’ alleged hesitation to host Erdogan seems to fall in line with the rapidly worsening German-Turkish relations. “While German citizens and journalists like Deniz Yucel are still in prison in Turkey, the federal government cannot roll the red carpet for Turkish despotic Erdogan in Germany,” Sevim Dagdelen from the Left Party was quoted as saying by Die Welt. In early March, authorities in two German states withdrew permission for a number of rallies in support of a Turkish referendum which sought to expand Erdogan’s presidential powers. The decision was taken amid growing public outrage over Turkey’s arrest of a Turkish-German Die Welt reporter, and Ankara's crackdown on political opponents following a failed coup attempt in July last year. 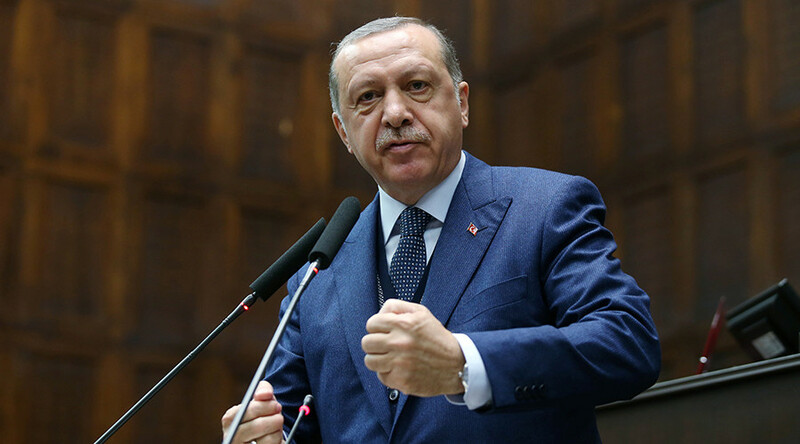 In retaliation, Erdogan lashed out at Germany, comparing its policy to “Nazi measures.” Erdogan’s Nazi reference sparked outrage in Germany, where the issue of the country’s notorious Nazi past and the crimes of Hitler’s regime remain highly sensitive.